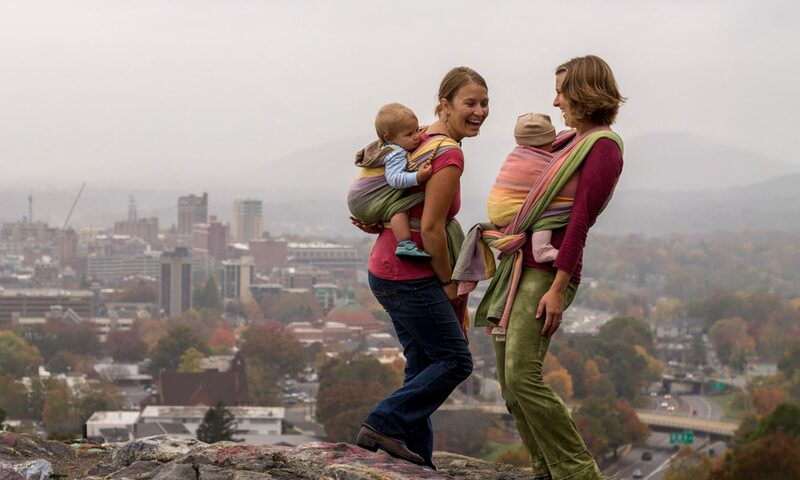 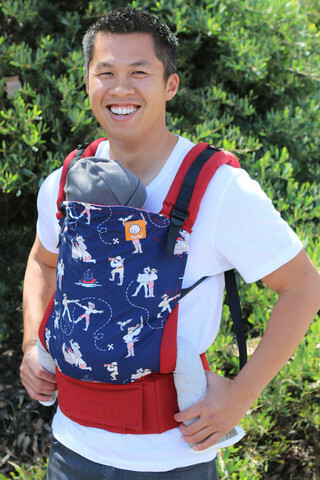 This Tula carrier is made with red canvas. 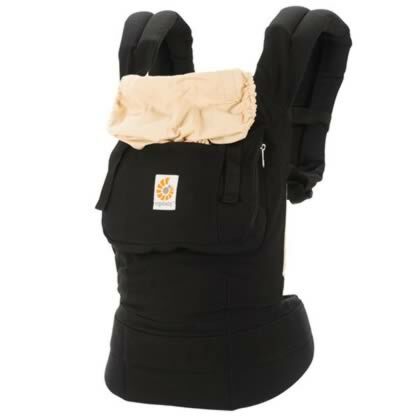 Shoulder straps:The toddler’s strap is 18″ when not expanded and 21″ when expanded. 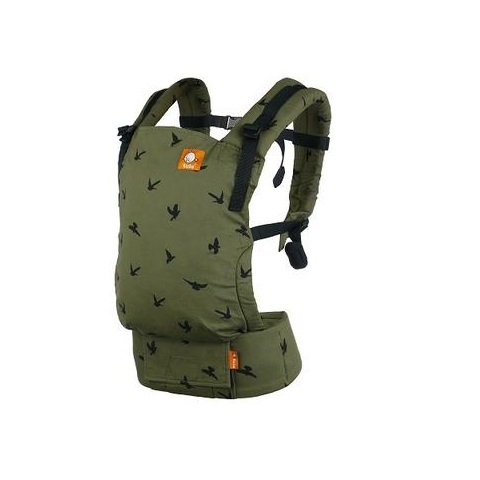 The webbing attached to the strap is additional 29″ long.